Africa Animals Birds Comoro Islands Fauna Bird stamps from Comoro Islands. 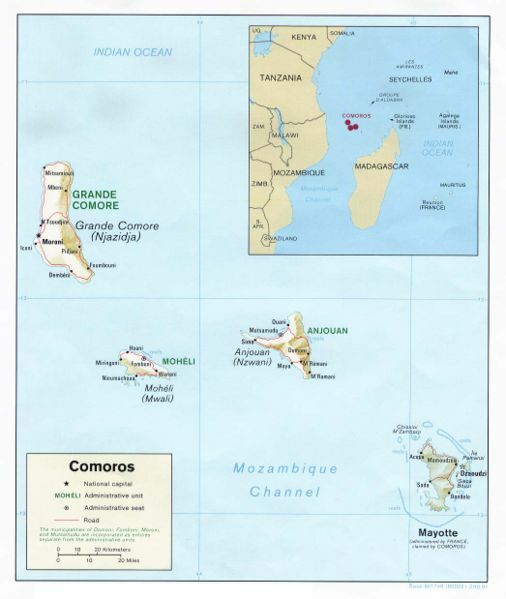 The Comoro Islands or Comoros (Shikomori Komori; Arabic جزر القمر Juzur al-Qamar; French Les Comores) form an archipelago of volcanic islands situated off the south-east coast of Africa, to the east of Mozambique and north-west of Madagascar. 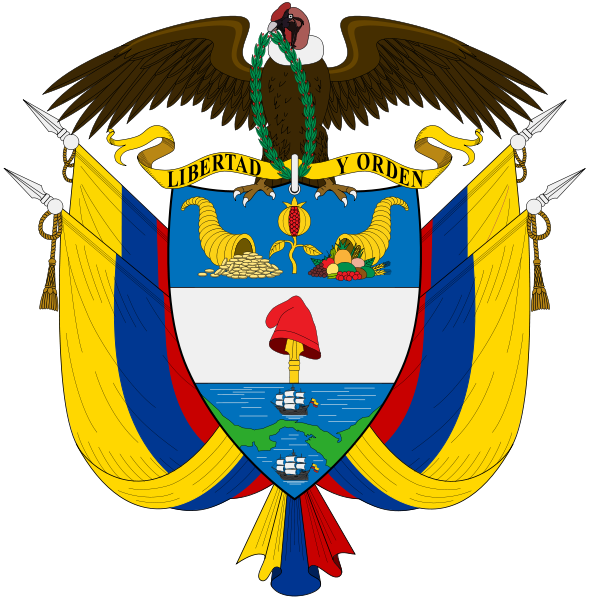 They are divided between the sovereign state of the Comoros and the French overseas department of Mayotte. The islet of Banc du Geyser and the Glorioso Islands are sometimes included as part of the archipelago. Banc Vailheu, or Raya, lies 20 km west of Grande Comore, is within 7m of the surface at low tide. The Banc du Geyser, a reef measuring 8 by 5 km in area, some parts of which are emergent, situated 130 km Northe North-East of Mayotte. It is claimed by Comoros, France and Madagascar. 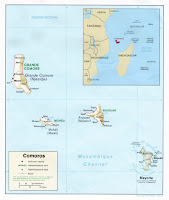 The Glorioso Islands (French Îles Glorieuses) were administratively attached to the archipelago before 1975, and, geologically speaking, form a part of the archipelago.